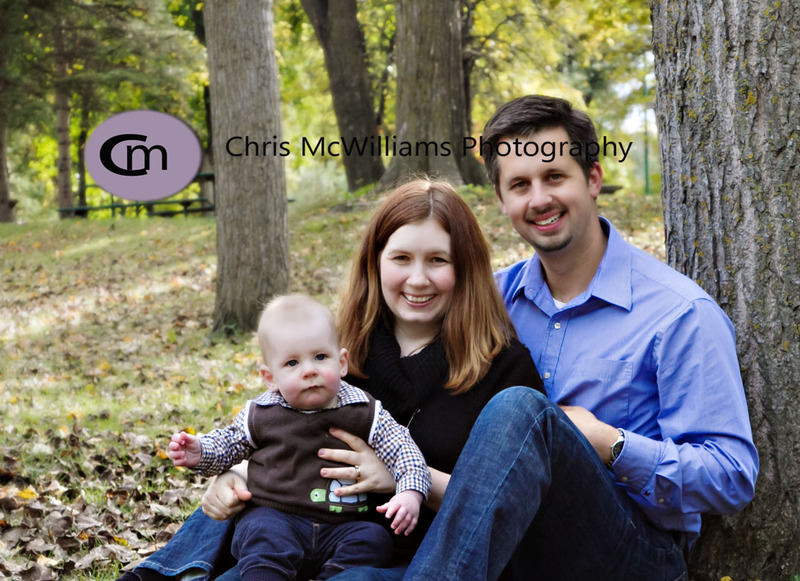 I really enjoy seeing clients over the course of a few years and seeing their kids grow. 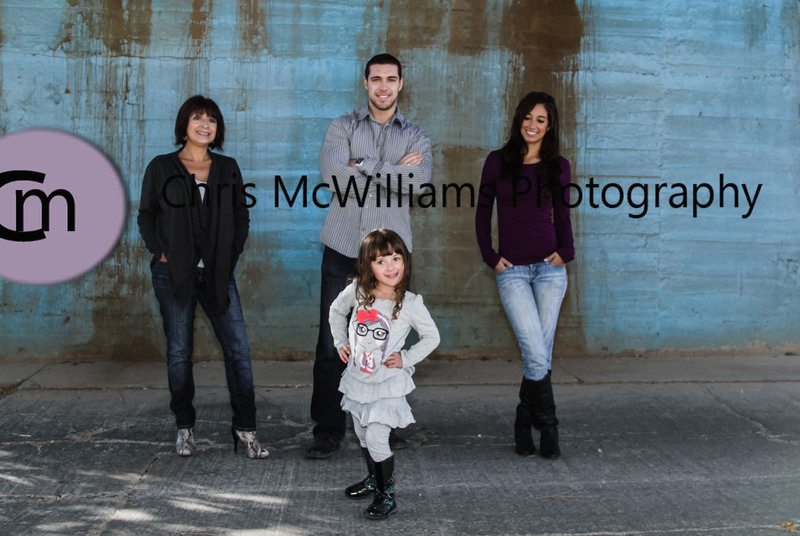 Both of my sessions today were repeat clients and both were a lot of fun. 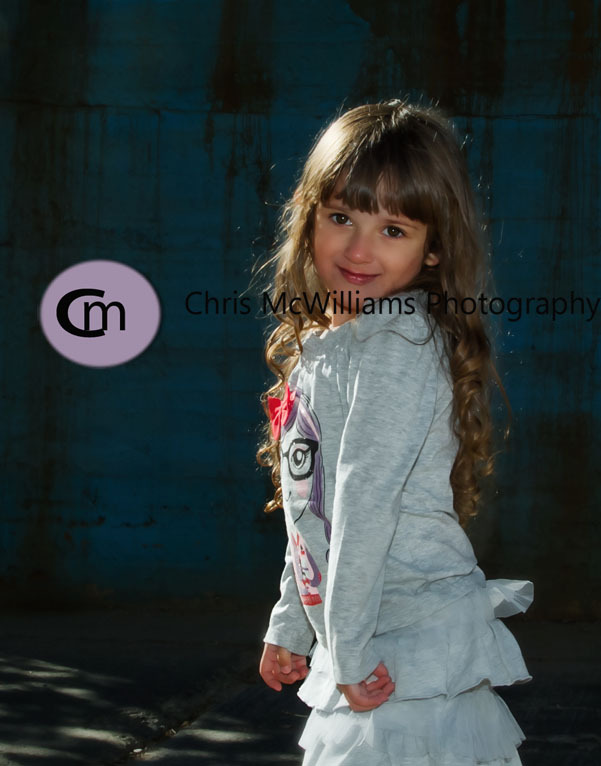 We did the first session on Waterfront Drive and this little 3-year old girl could just have a future as a big city model! She didn’t need any coaching and had all the right moves. 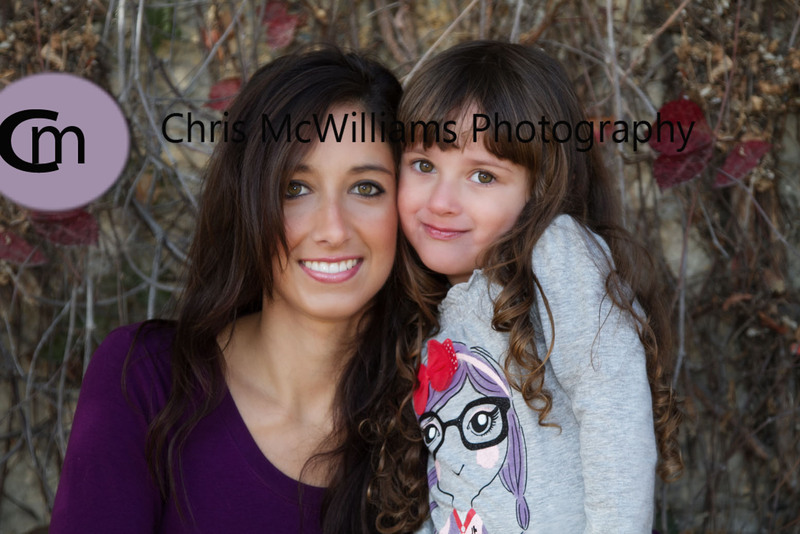 And look how beautiful her and her mom are! 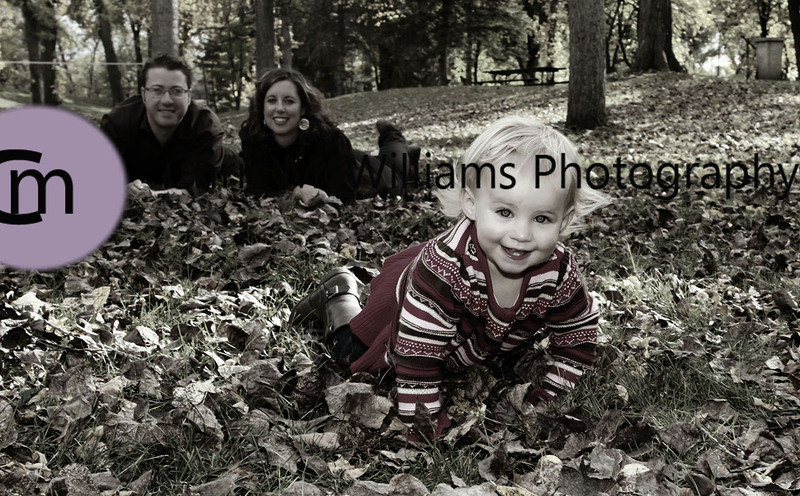 Session number 2 was at Kildonan Park with 2 families and 2 cute little cousins; one 8 month old and the other 18 months old. 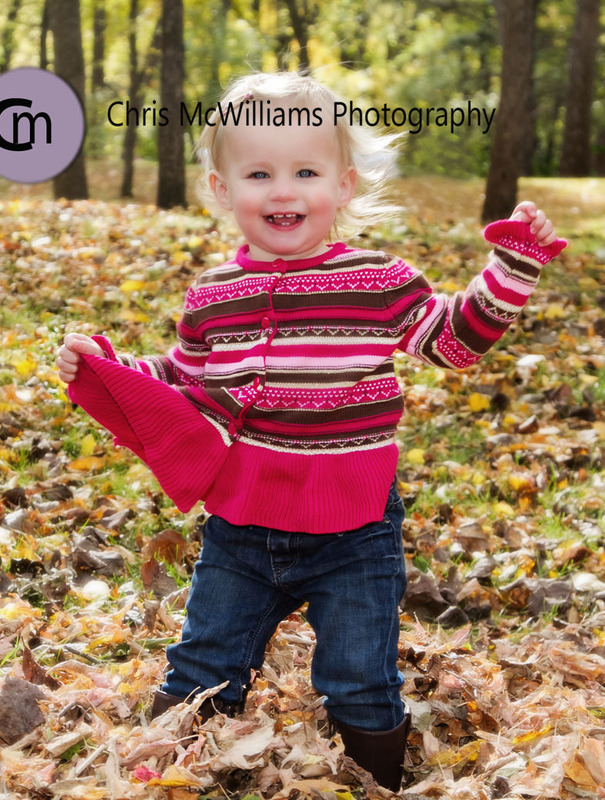 This little cute loved to run around in the leaves and throw them around, while her 8 month old cousin was intent on eating them.